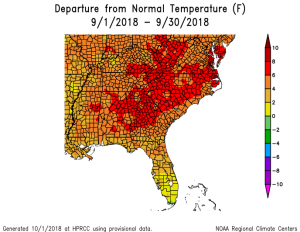 The latest monthly climate summary for September 2018 is now available from the Southeast Regional Climate Center. 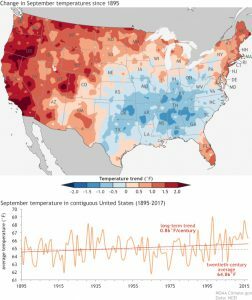 You can view it at http://www.sercc.com/climateinfo_files/monthly/southeast_monthly_report/southeast201809.pdf. 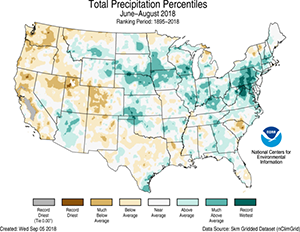 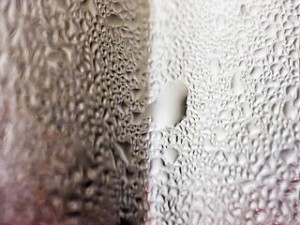 You can read the latest monthly climate summary for Florida at http://climatecenter.fsu.edu/products-services/summaries?id=528. 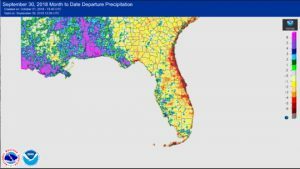 It says that the tropical storm that eliminated drought in the Florida panhandle was Dennis, but I think they meant Gordon instead.